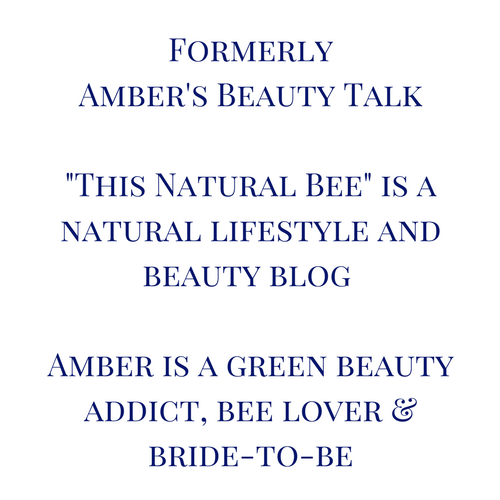 Hello and welcome to my blog, This Natural Bee (formerly Amber's Beauty Talk). 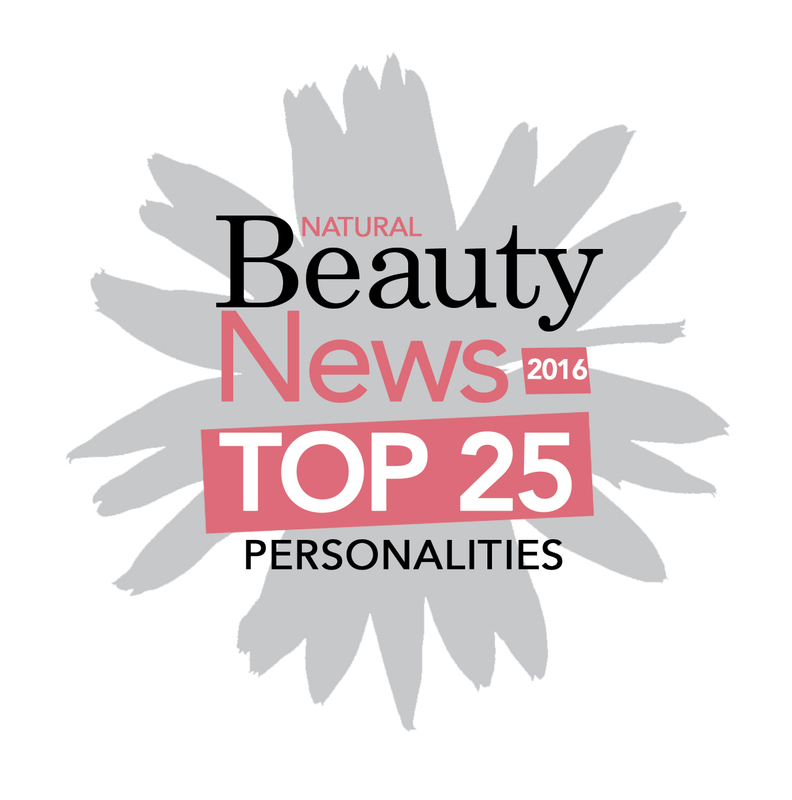 I'm a 24 year old natural beauty & lifestyle blogger from the UK. 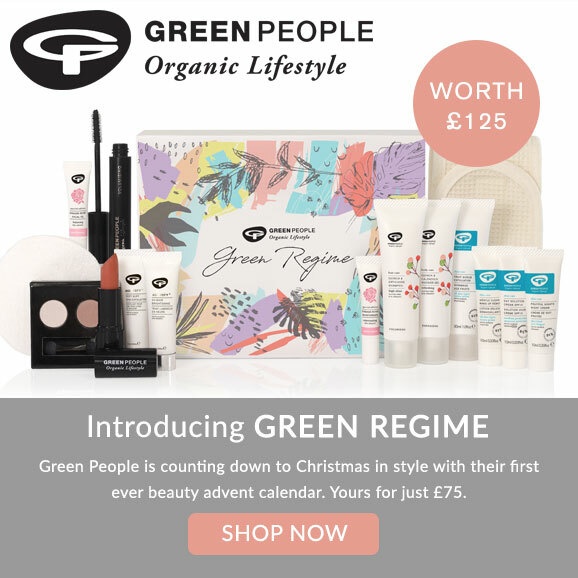 On my blog you'll find natural and organic skincare & make-up products, my guides on how to switch to green beauty & lifestyle posts thrown in too. 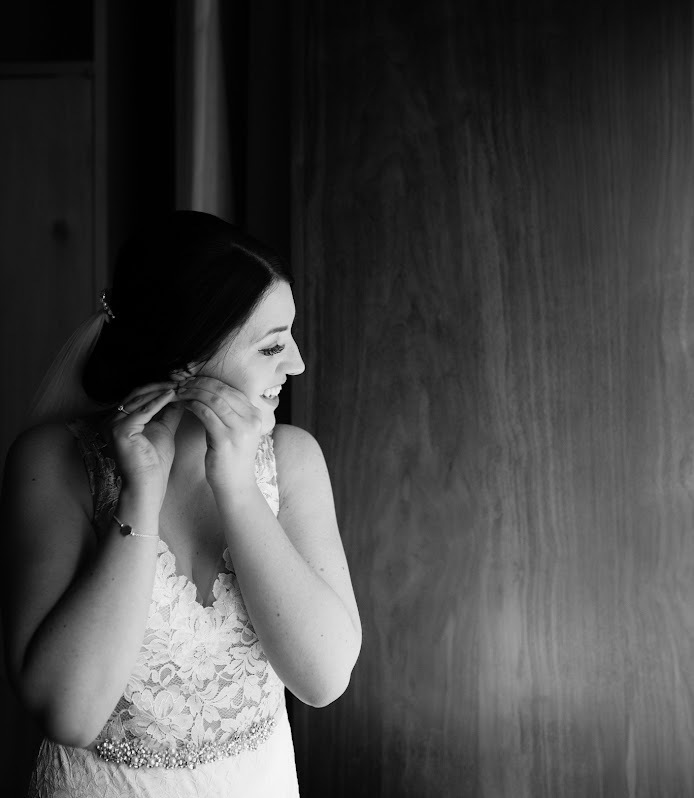 All of the products I use are cruelty-free, natural and organic, with a few being vegan also. 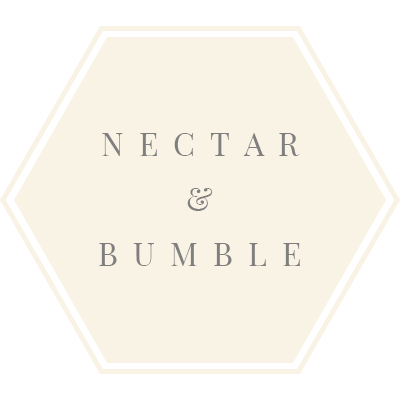 I'm also a little bit obsessed with bees and have recently launched my new online store, Nectar & Bumble. 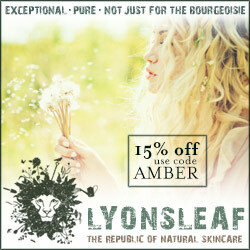 We stock a range of gifts, homeware and natural skincare all based around bees! 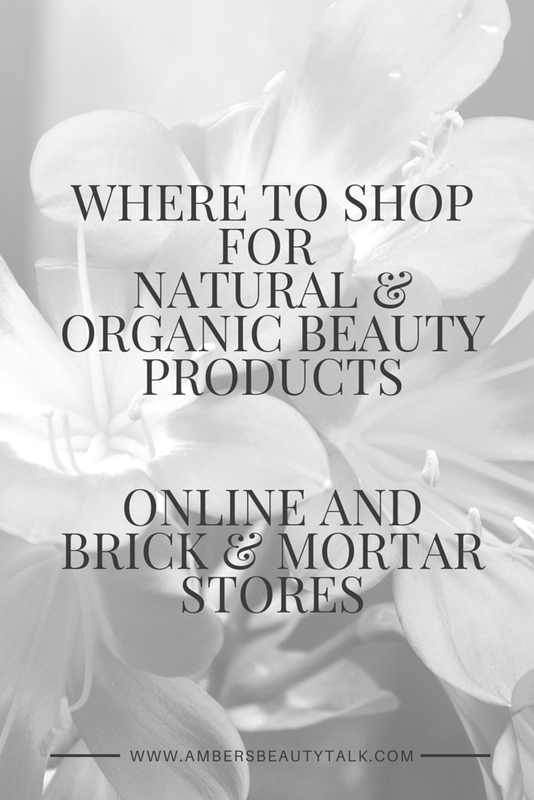 Thanks for stopping by my page, feel free to get in touch with me and follow me on Twitter @thisnaturalbee, Instagram @thisnaturalbee and Pinterest (This Natural Bee). If you're a brand who'd like to get in touch regarding working together/ collaborating, please visit my PR/Disclaimer page.